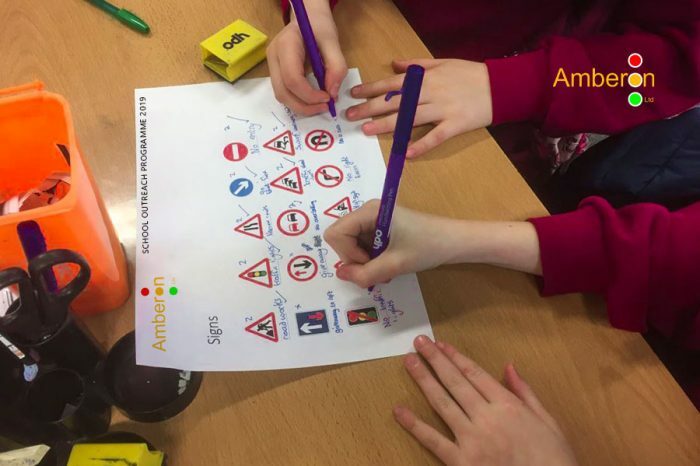 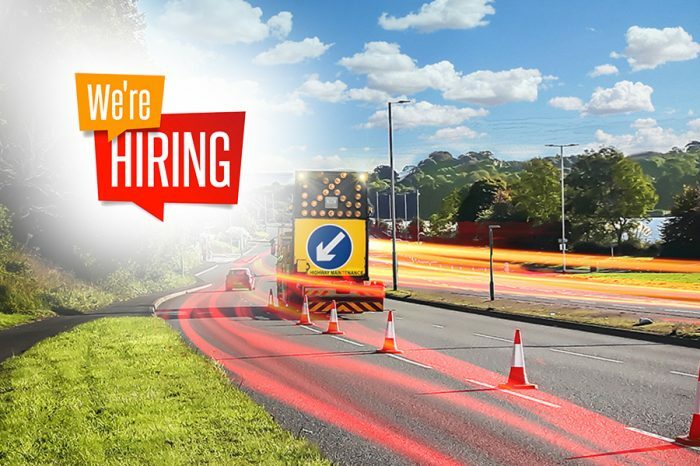 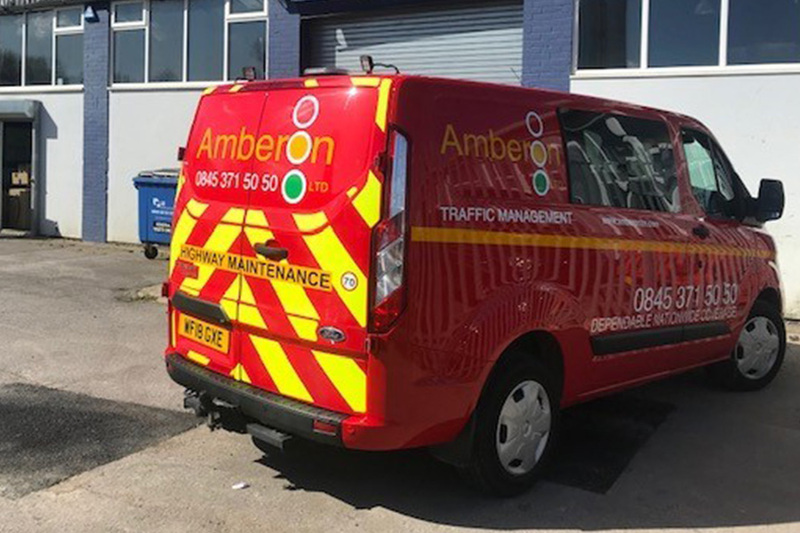 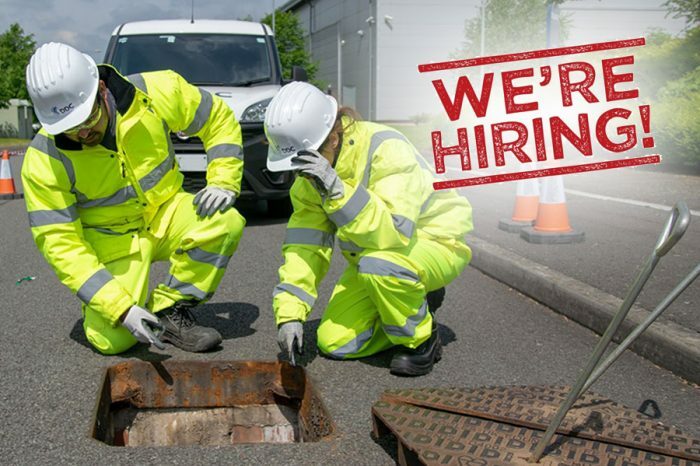 Amberon Traffic Management have been providing a nationwide service since 2002 amassing a footprint of 25 depots across the UK providing Traffic Management in and around those communities and locations in between. 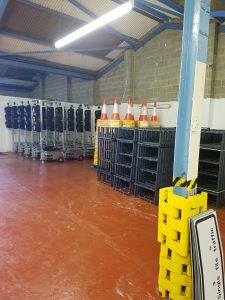 Now, depots 26 and 27 are open and functioning, and it’s fair to say they represent the cross-country coverage that the company offers. 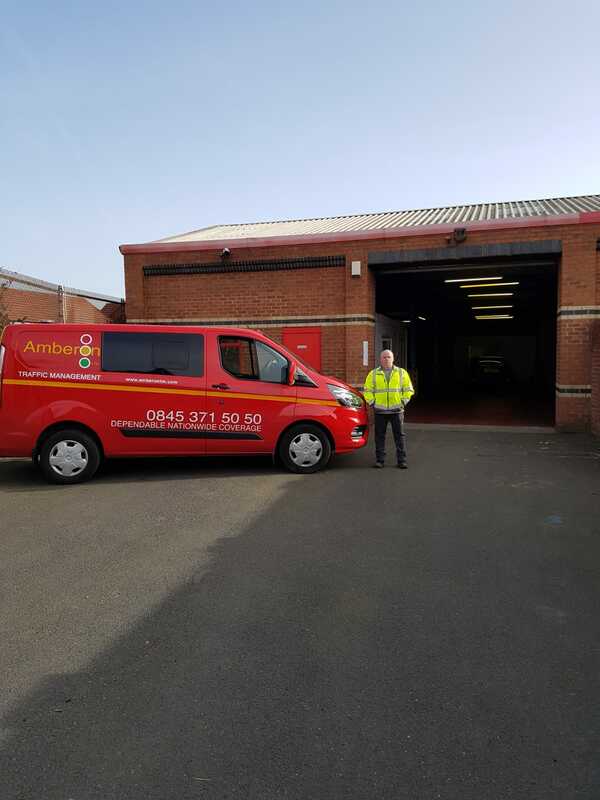 With depot number 26 located in Stockton on Tees, Amberon further increases their coverage into the North East and additionally, are adding much-required support for already busy Leeds and Manchester Depots. 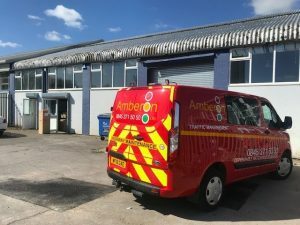 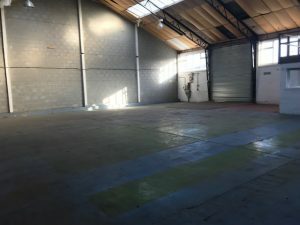 Amberon’s Stockton depot is open! 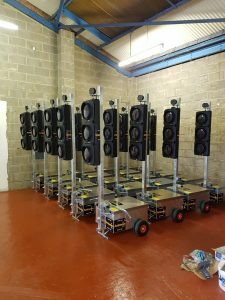 The depot will house 20 brand new SRL light heads (taking the full fleet to almost 1600), and 3 New Transit 3.5t vehicles. All the new kit equipment sets a standard for Amberon to maintain as they look to make further inroads into a very busy new area. 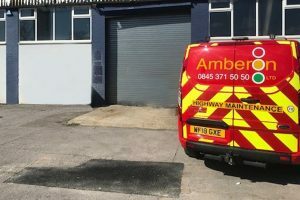 At the other end of the country, on the south coast, Portsmouth houses depot 27 for Amberon. 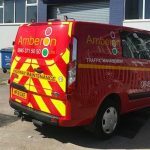 Portsmouth was selected and developed as the ideal location by Amberon’s strategic team to support their local TM and utility contracts. The Portsmouth location is now the hub to the South East region, and where the main office will be based along with the Area Manager – and will be supporting the South London depot through contract administration. 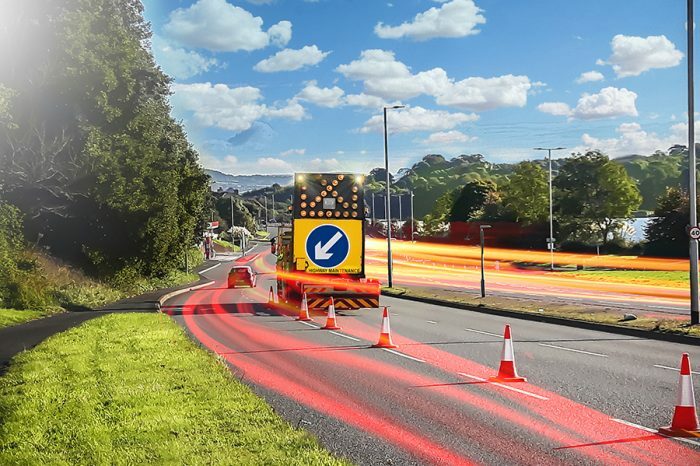 All phone calls and emails will be answered through the new regional hub at Portsmouth, providing a singular high-quality level of customer service to the South East region. 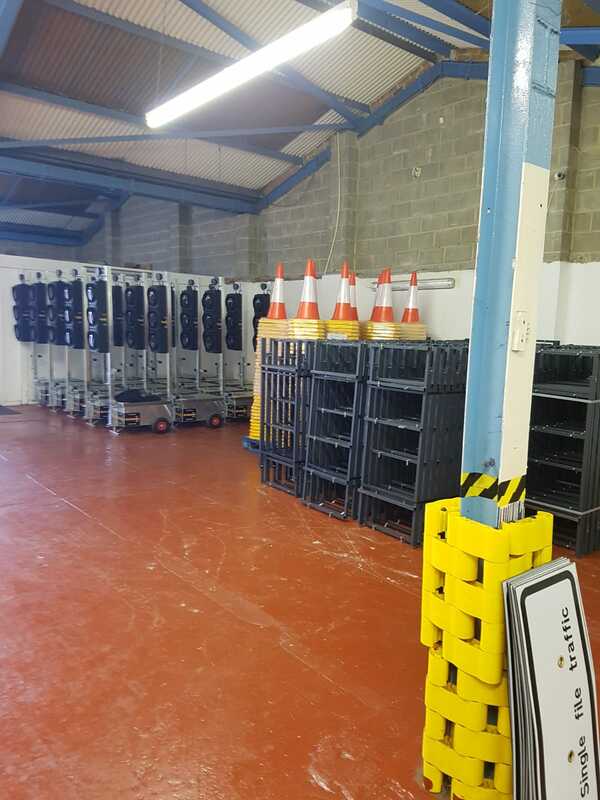 The depot has employed 2 Hire Controllers, a Supervisor and 6 TMOs to start with, but will be building to a team of 20 based in Portsmouth. 27 not out for Amberon, should we start taking bets on where depot 28 will land?